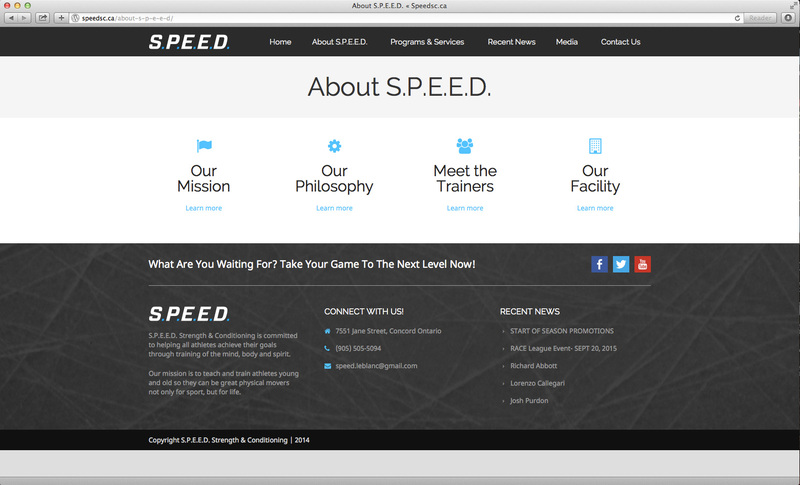 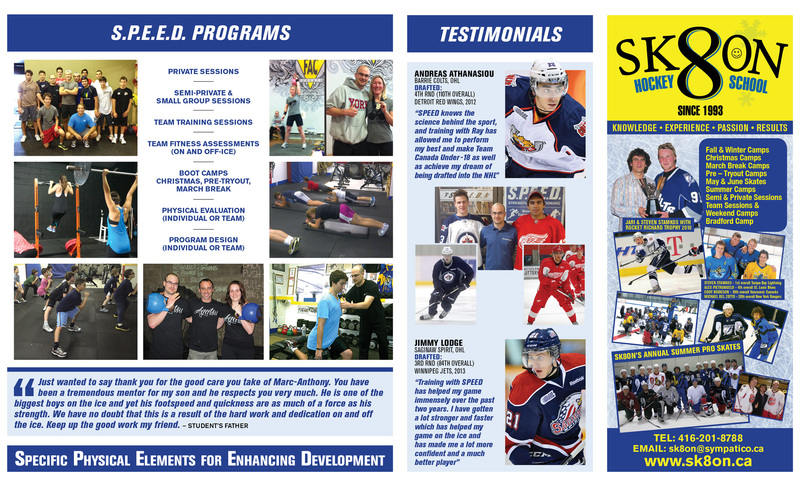 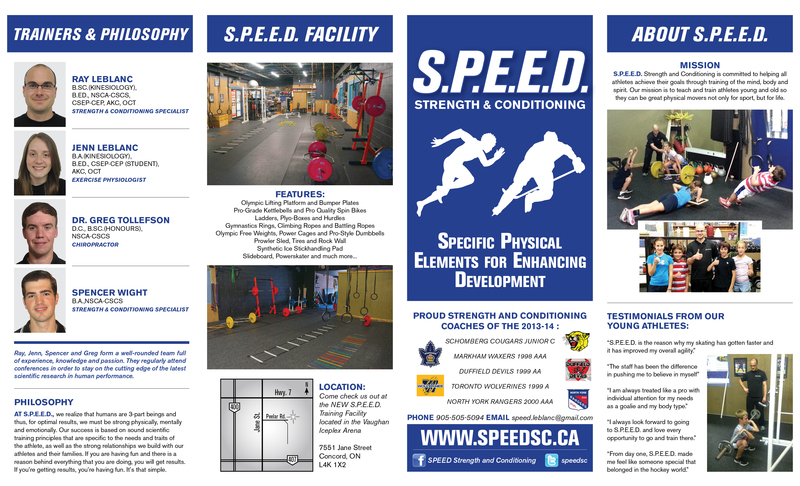 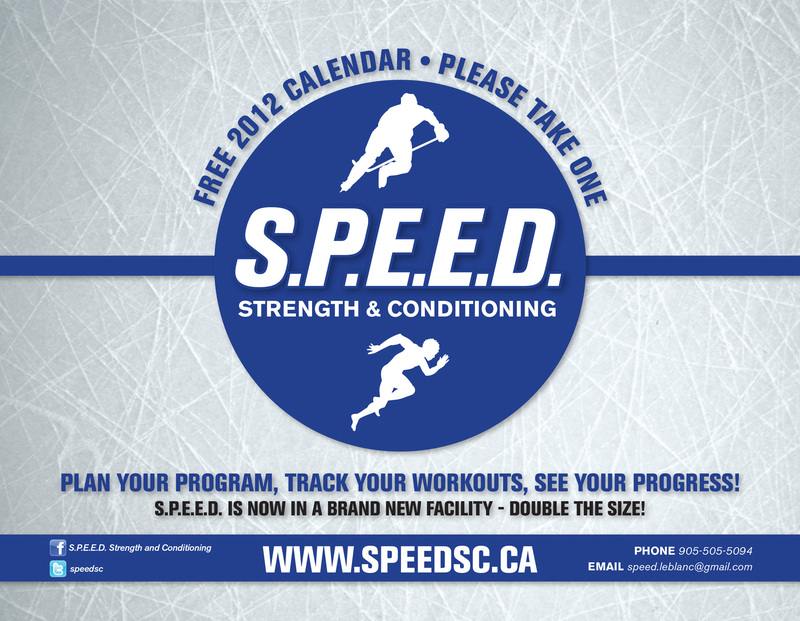 I have worked with SpeedSC on several projects for both print and web. 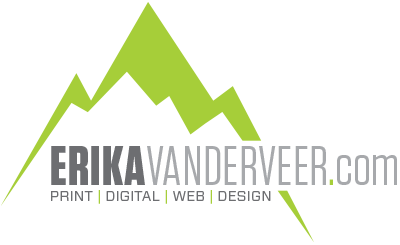 I designed promotional posters and brochures as part of their of marketing materials, and later overhauled the company’s website with a creative new redesign. 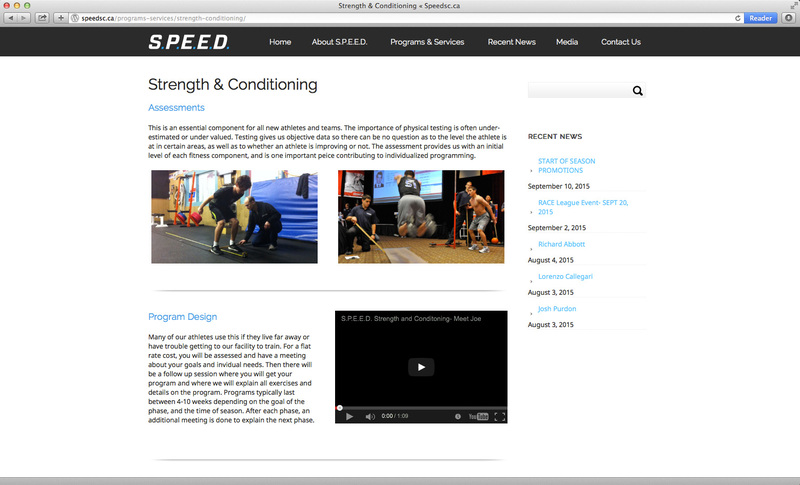 Cover images are now designed and maintained by the client.